I love exploring so much and these are all such great points. Thank you! 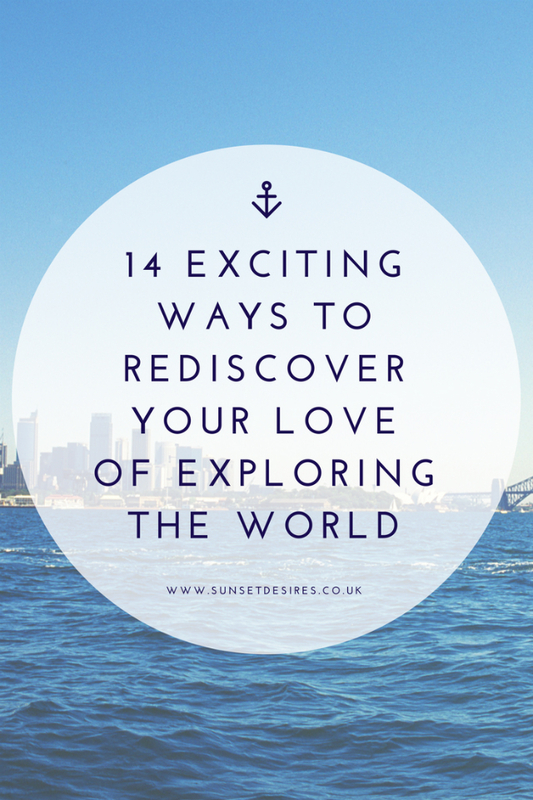 Yes I would love to explore more places!